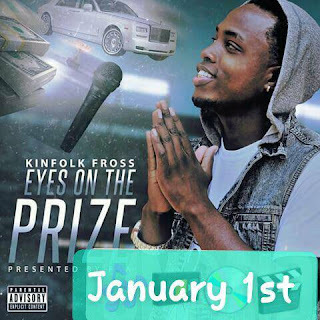 Wrap-Up Magazine: Kinfolk Fross Releases New EP "Eyes On The Prize"
Kinfolk Fross Releases New EP "Eyes On The Prize"
Kinfolk Fross of Newport, Arkansas returns with his new EP titled "Eyes On The Prize". We first encountered Kinfolk Fross with his previous release "Survive". The album is due January 1st 2018. 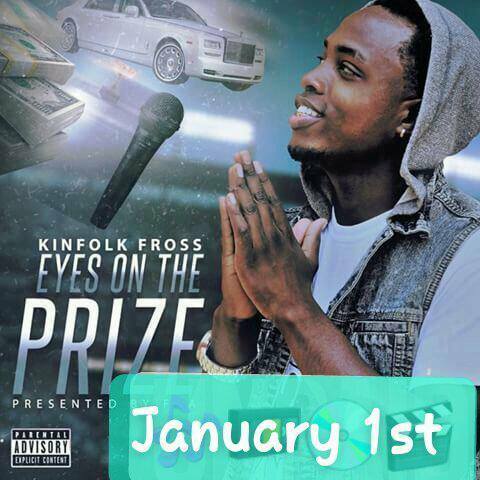 Listen or download the mixtape below!